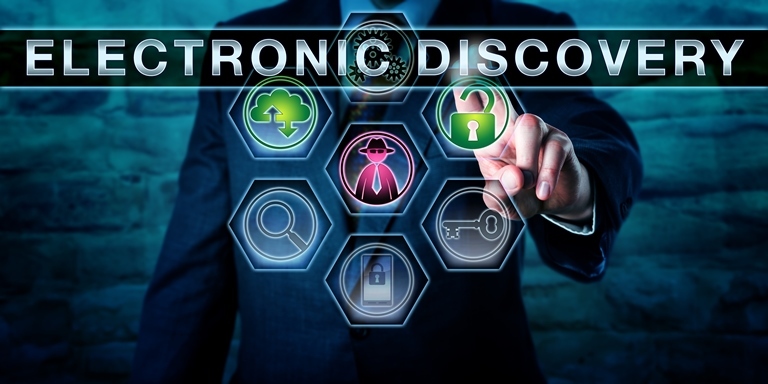 Electronic discovery (sometimes known as e-discovery, ediscovery, eDiscovery, or e-Discovery) is the electronic aspect of identifying, collecting and producing electronically stored information (ESI) in response to a request for production in a law suit or investigation. ESI includes, but is not limited to, emails, documents, presentations, databases, voicemail, audio and video files, social media, and web sites. Professor A. Marco Turk, Esq.